The collaboration between Disneyland Paris and the Parisian pastry shop L'Atelier des Gâteaux returns from this weekend until the end of the holiday season. 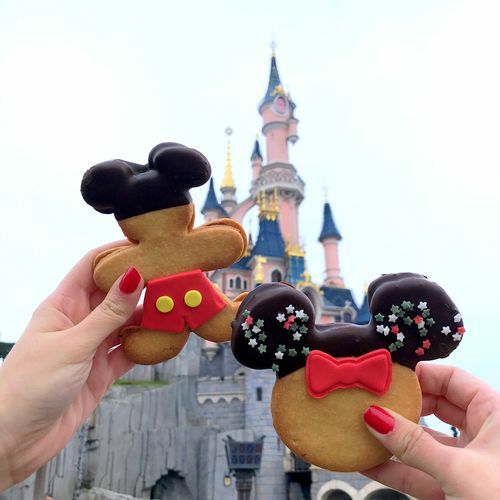 On the menu: Nutella vanilla cupcake, giant Nutella cookie, double sablé Mickey and Minnie. Head to Candy Palace Boardwalk (Main Street U.S.A) for some treats! Prices start at € 4.99.